Levada Walks is culvert Specific to Madeira Island. Madeira is Very Beautiful hill and levada walks Provide easy walks and enjoy art forest and mountains and other more challenging walks of hills. Now Days Levada Walks Supply water and Power to south part area. Madeira Seekers Tours Provide well experienced and deep Knowledge Guide will help to safely and enjoyable travelling of island Walks. 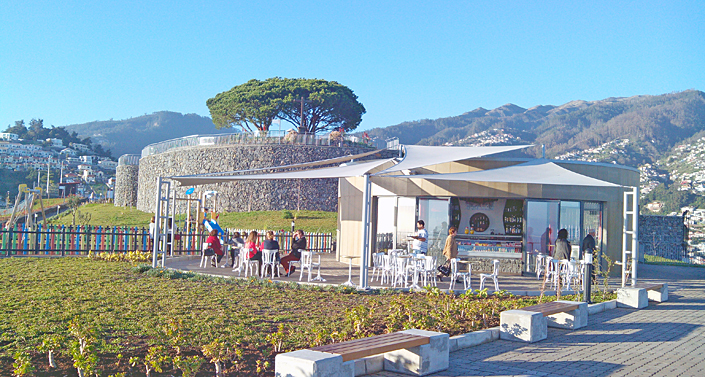 If you make your Madeira tours full enjoyable and fantastic then Contact Madeira Seekers Tours.